Can you see the antenna wire thru the space in front of the passenger side door (open door)? 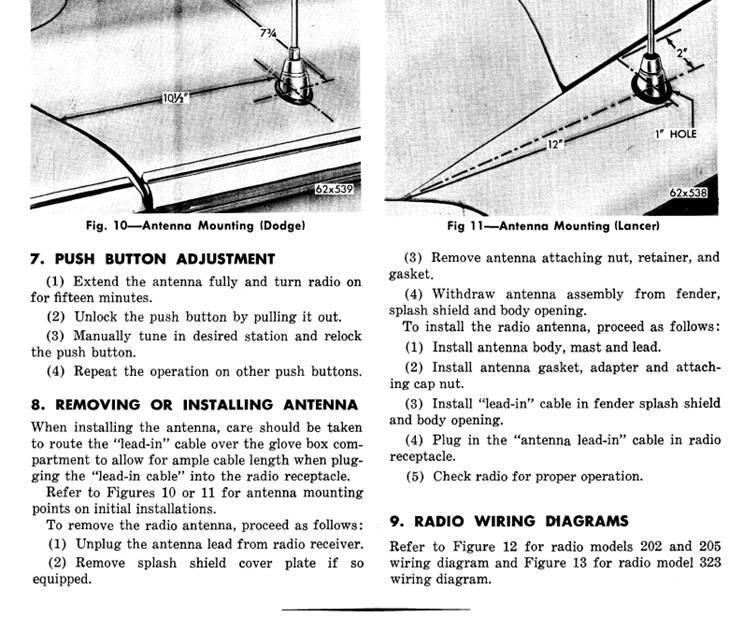 If so you will need to remove the rear splash shield in the fender well to gain access to the antenna base. the factory just punched a hole through the side cowl to route the wire (crude-but fast). It might help to remove the glove box liner to gain under dash access to the radio. It will depend on your car. It's actually pretty straight forward. Good luck!